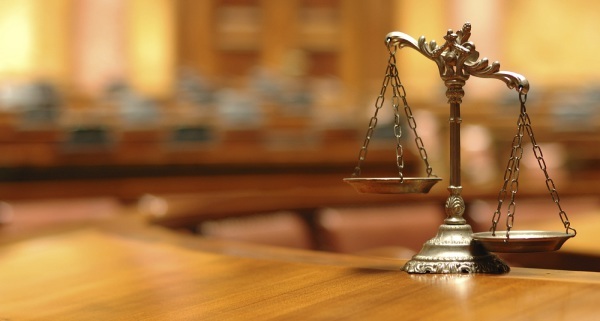 Contact us to see if we can find a solution to your law problem. 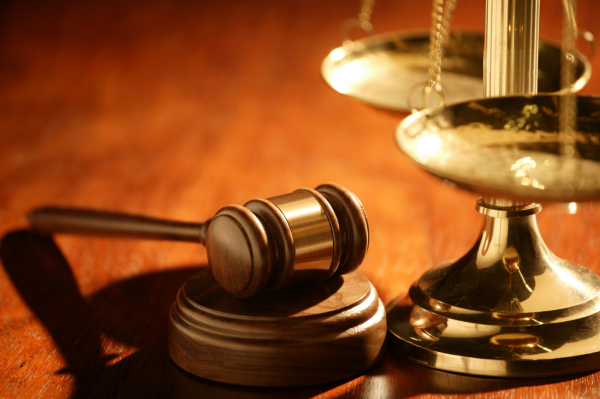 Do you understand the difference between Common Law and Statutes, if not you could be paying out money when you do not have to. Contact The Free Man Community Trust™© today and see what we can do to help you. We have a dedicated team of advisors ready to help with your problems. The Magna Carta and The English Bill of Rights still stand to this day. Corporations committing acts of slavery. When you receive a letter and your name is all uppercase or partially in uppercase, the corporation sending you said letter are binding you, the flesh and blood human being into slavery. All corporations are guilty of this, from councils, government, police, magistrate’s courts, the DVLA and many others. Capitis Diminutio Minima (meaning a minimum loss of status through the use of capitalization, e.g. John Doe) - The lowest or least comprehensive degree of loss of status. This occurred where a man's family relations alone were changed. 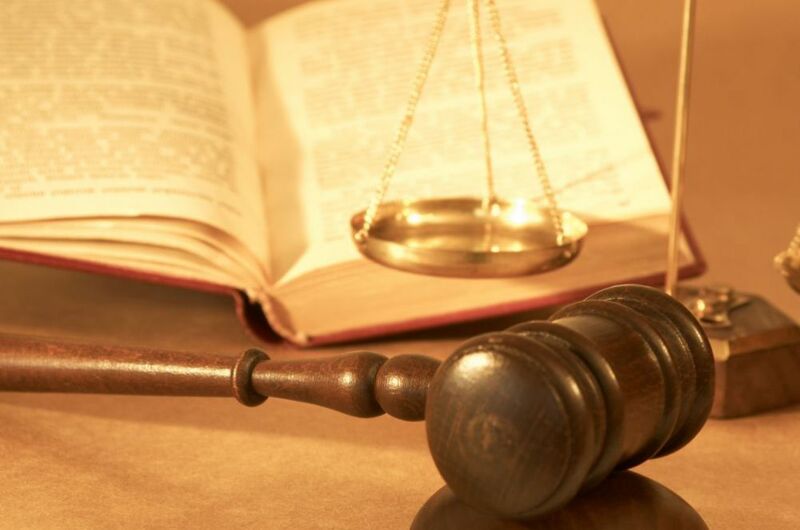 It happened upon the arrogation [pride] of a person who had been his own master, (sui juris,) [of his own right, not under any legal disability] or upon the emancipation of one who had been under the patria potestas. [Parental authority] It left the rights of liberty and citizenship unaltered. See Inst. 1, 16, pr. ; 1, 2, 3; Dig.4, 5, 11; Mackeld.Rom.Law, 144. Slavery was abolished under The Human Rights Act 1998, incorporating into British Law Article 4 of the European Convention on Human Rights which prohibits the holding of persons as slaves, and yet the corporations still believe us to be slaves and are treating us as such. Do something about this, when you get a corporate letter with your name in all or partial uppercase, ring the police and report an act of enticement to slavery, get an incident number and if they fail to investigate they can be charged with dereliction of duty. Lord Neuberger, President of the Supreme Court. Sir Winston Churchill believed that the Magna Carta could be the weapon with which the English would demand back their rights. People may argue that it is just a feudal document, but once people see it as a timeless statement of the Common Law it attains a new authority that allows people to prise apart the unconstitutional Acts and Statutes of The New World Order and Common Purpose. I... do swear by Almighty God that I will be faithful and bear true allegiance to Her Majesty Queen Elizabeth the Second, her heirs and successors, according to law. So help me God. I... do swear by Almighty God that I will well and truly serve our Sovereign Lady Queen Elizabeth the Second in the office of..., and I will do right to all manner of people after the laws and usages of this realm, without fear or favour, affection or ill will. So help me God. I... swear that I will well and truly serve our Sovereign Lady Queen Elizabeth the Second, in the office of Justice of the Peace and I will do right to all manner of people after the laws and usages of the Realm without fear or favour, affection or ill will. I, ... of ... do solemnly and sincerely declare and affirm that I will well and truly serve the Queen in the office of constable, with fairness, integrity, diligence and impartiality, upholding fundamental human rights and according equal respect to all people; and that I will, to the best of my power, cause the peace to be kept and preserved and prevent all offences against people and property; and that while I continue to hold the said office I will to the best of my skill and knowledge discharge all the duties thereof faithfully according to law. In the TWENTY-FIFTH Year of the Reign of KING EDWARD the THIRD. ITEM, Whereas it is contained in the Great Charter of the Franchises of England, that none shall be imprisoned nor put out of his Freehold, nor of his Franchises nor free Custom, unless it be by the Law of the Land; It is accorded assented, and stablished, That from henceforth none shall be taken by Petition or Suggestion made to our Lord the King, or to his Council, unless it be by Indictment or Presentment of good and lawful People of the same neighbourhood where such Deeds be done, in due Manner, or by Process made by Writ original at the Common Law; nor that none be out of his Franchises, nor of his Freeholds, unless he be duly brought into answer, and forejudged of the same by the Course of the Law; and if any thing be done against the same, it shall be redresseed and holden for none. A STATUTE MADE AT WESTMINSTER ON THE FIRST DAY OF MAY, IN THE FORTY-SECOND YEAR OF KING EDWARD III. ITEM, At the Request of the Commons by their Petitions put forth in this Parliament, to eschew the Mischiefs and Damages done to divers of his Commons by false Accusers, which often-times have made their Accusations more for Revenge and singular Benefit, than for the Profit of the King, or of his People, which accused Persons, some have been taken, and sometime caused to come before the King's Council by Writ, and otherwise upon grievous Pain against the Law: It is assented and accorded, for the good Governance of the Commons, that no Man be put to answer without Presentment before Justices, or Matter of Record, or by due Process and Writ original, according to the old Law of the Land: And if any Thing from henceforth be done to the contrary, it shall be void in the Law, and holden for Error. 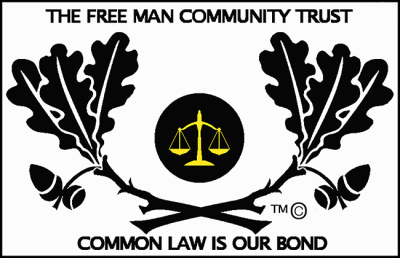 The Free Man Community Trust™© has no links to any political party or religious group, our funding comes solely from membership fees and donations given by members and friends of The Free Man Community Trust™©. All documents, logo’s, designs, titles including The Free Man Community Trust™©, The Free Man Community™©, The Free Man Community Attorney Services™© and The Free Man Community Charity™© are the intellectual copyright trademark property of L.A.W.™© under English Common Law. Any copyright trademark infringement of the above will result in enforcement with prejudice for fines of up to but not exceeding £50,000. We can only help with your problems if you contact us early enough, sometimes people leave things until the last minute and we cannot always guarantee a successful outcome, therefore we do not accept any liabilty for the work that we do on your behalf although we have a very high success rate if you contact us early enough. For educational and entertainment use only no liability accepted.